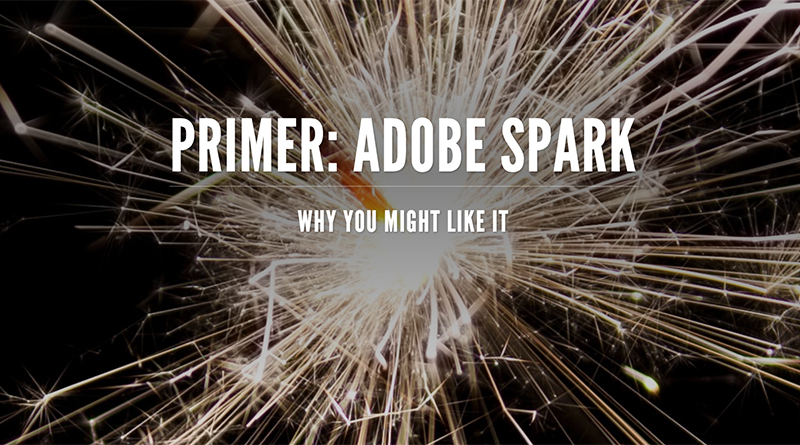 Adobe Spark is a free tool you should know about. It’s the simplest of the Adobe media tools – it’s like baby steps into their Creative Cloud. You can create content for social media posts and make simple videos. You can even make a web page. This link takes you to some content that was all made using Spark. I created it to showcase and explain more details about the program’s three components: Post, Page and Video. 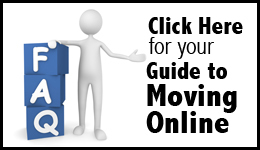 I’ve included details, descriptions, examples and links as a primer to help get you started. Check it out as there are countless ways to create online content with your students in class and on staff. Tripp Robbins teaches high school students journalism and media arts at Menlo School in the San Francisco Bay Area. He advises a yearbook, a digital magazine, and a convergent news publication there. He is a board member of the Journalism Education Association of Northern California where he is the lead on law and ethics. And he's a Lifetime Member of JEA where he serves on the Student Press Rights Committee.